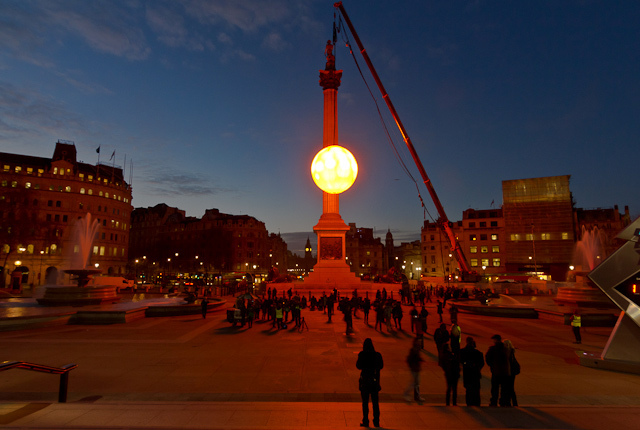 #TrafalgarSun – I got a mention on the Londonist – wh00t! My twitter account was [very briefly] quoted on the Londonist website earlier owing to my contribution to #TrafalgarSun – whoot! 😛 ha! 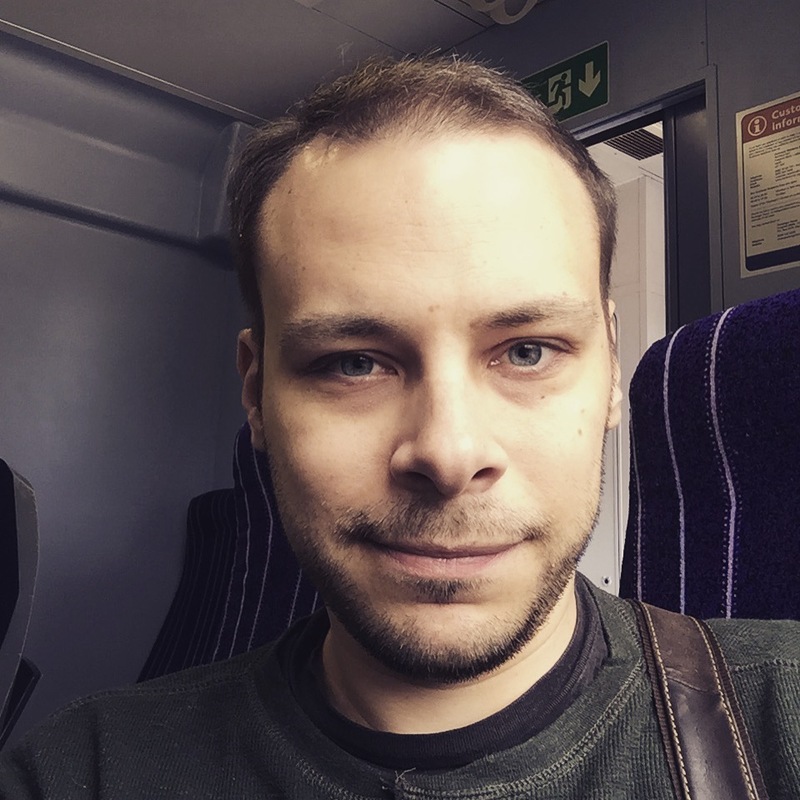 Yes, yes, it is only a fleeting mention, however the Londonist is an awesome site, and it’s great to get a mention, no matter how small! Ha!